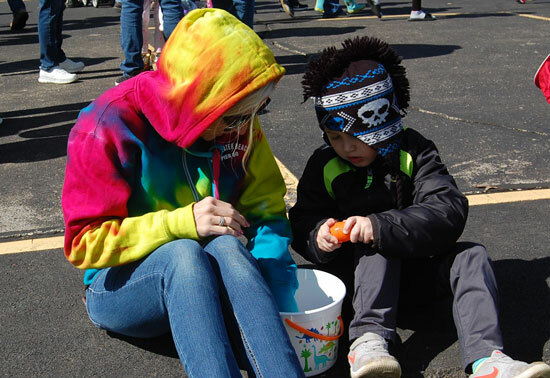 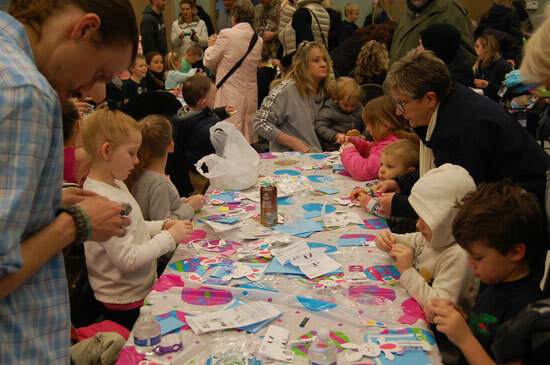 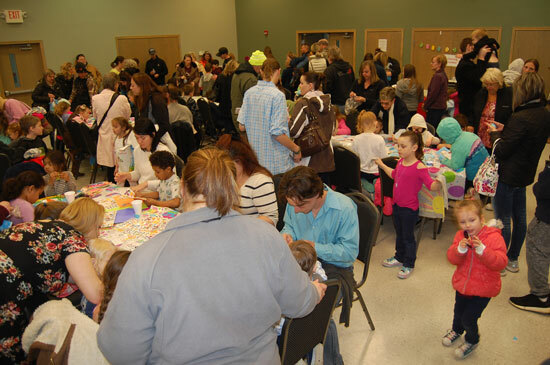 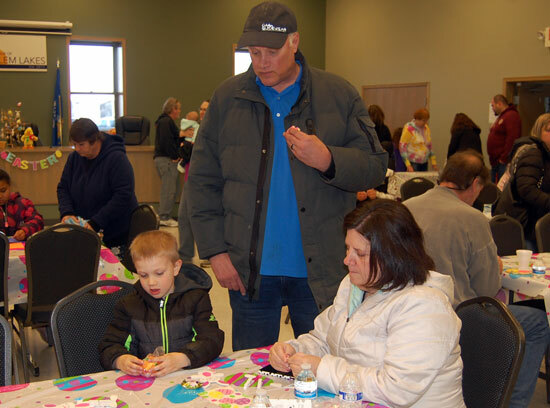 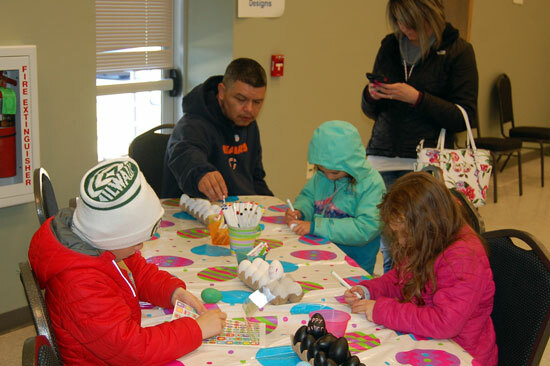 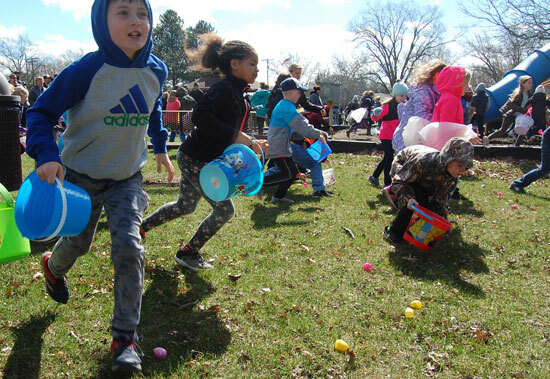 Salem Lakes hosted its Easter themed Eggstravaganza Saturday. 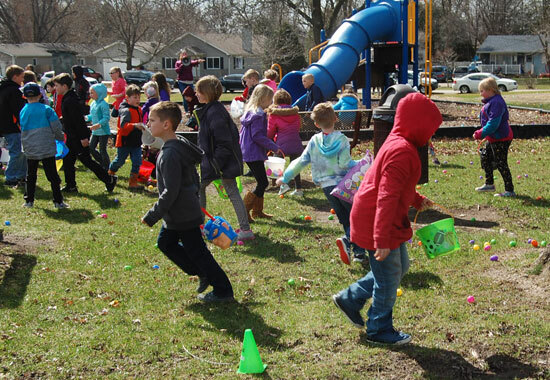 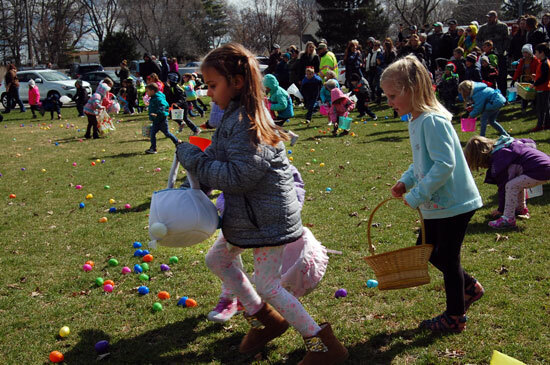 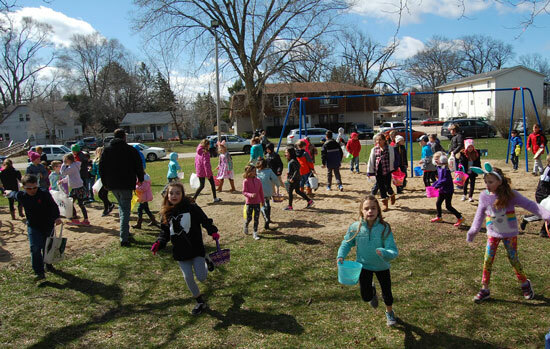 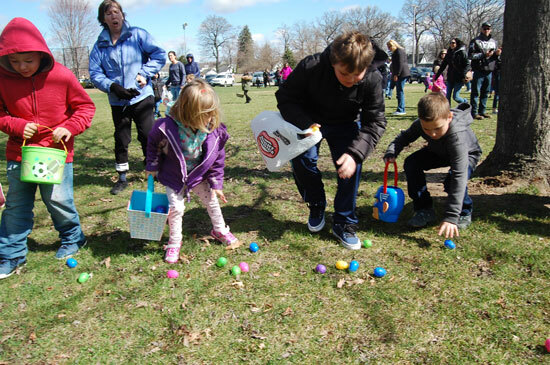 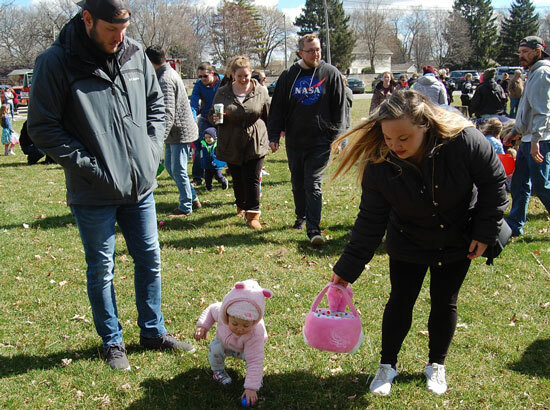 The festivities started with an egg hunt at Schmalfeldt Park in Silver Lake. 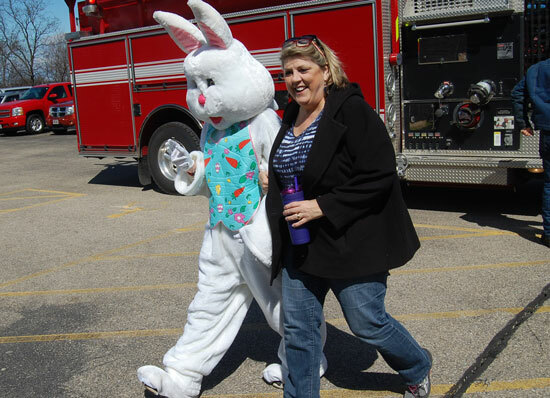 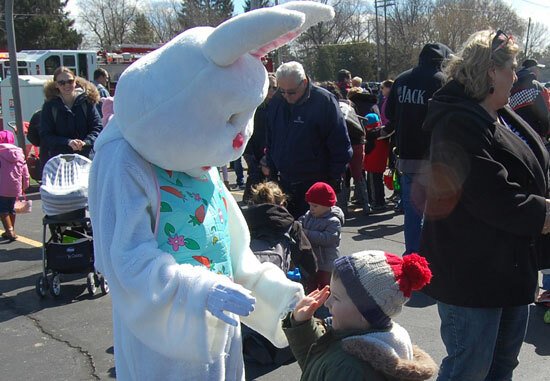 The Easter Bunny was there, having been given a lift on a Salem Lakes Fire/Rescue engine. 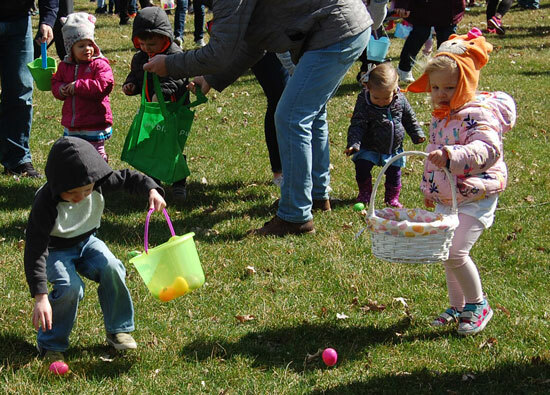 Egg hunters were divided into three groups by age. 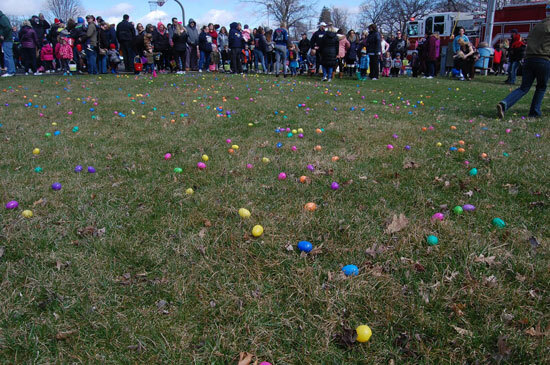 Those who found special eggs were entitled to special prizes. 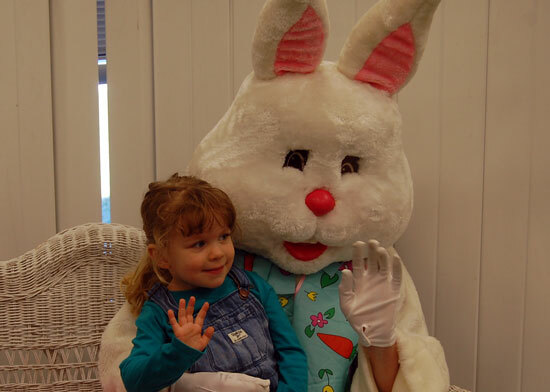 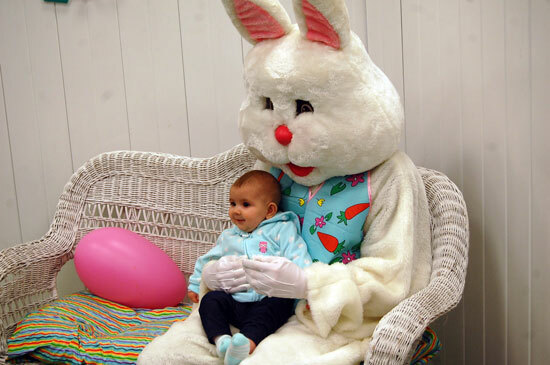 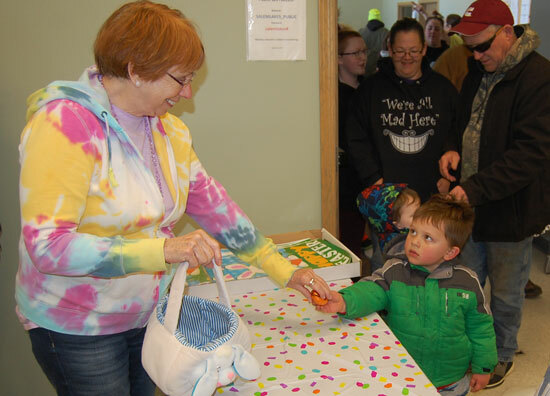 After the hunt, the fun moved to Village Hall in Salem where there were refreshments, kids crafts and a chance to pose for a photo with the Easter Bunny, who was brought over from the egg hunt by the fire department. 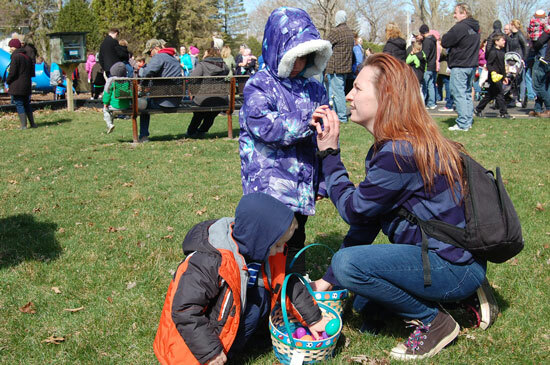 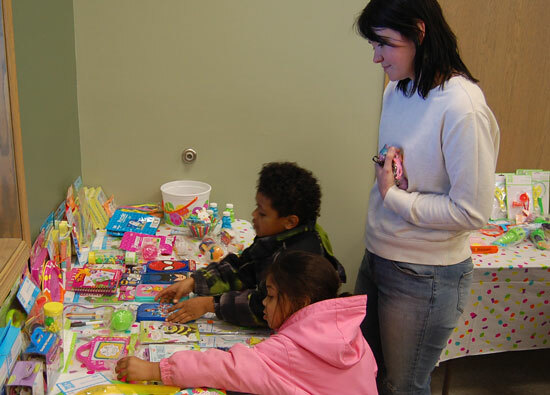 Those who found special eggs at the hunt were able to pick out their prizes. 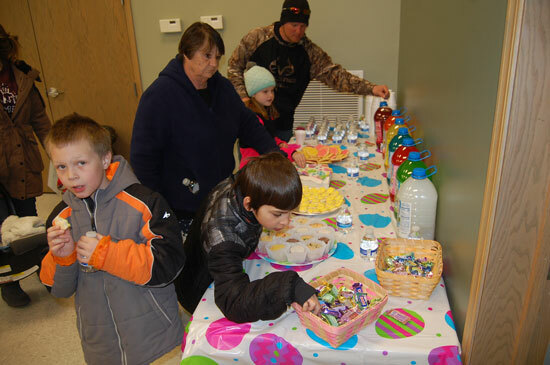 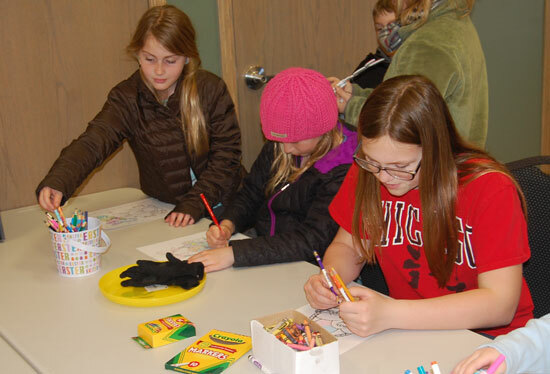 Here are some more photos from the hunt and the festivities at Village Hall. 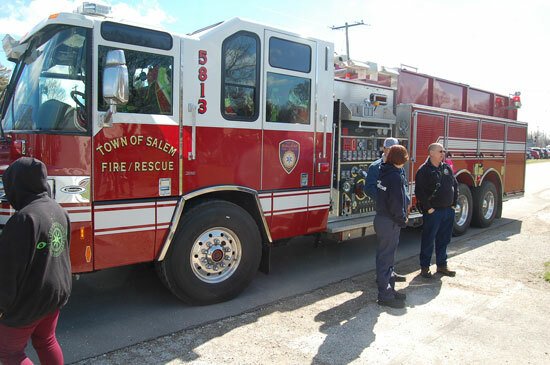 Posted in: Salem, Salem Lakes, Silver Lake.